The Shady Grove Industrial Park is located in Gaithersburg, Maryland adjacent to both I-270 and I-370 (Intercounty Connector), providing excellent access for many types of businesses. The site is situated near the Shady Grove Metro Station and Ride On bus routes making it ideal for commuter access as well. 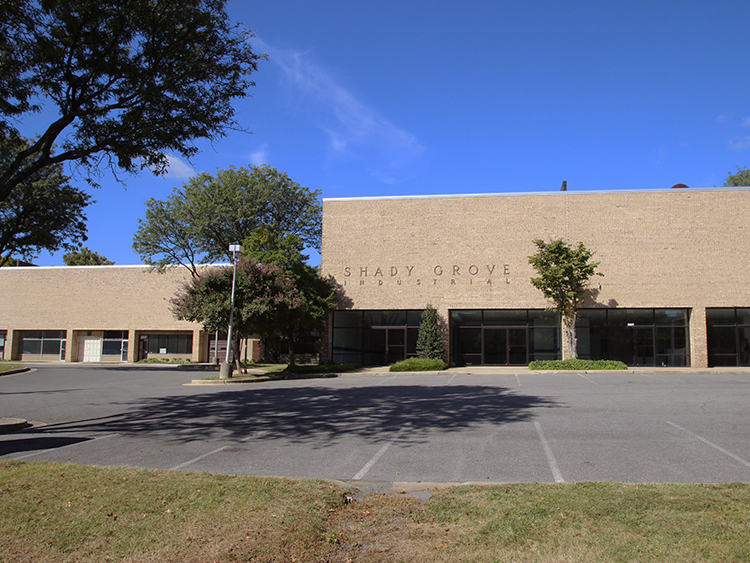 A wide variety of companies call the Shady Grove Industrial Park home; their uses include showroom, warehouse, office, worship, laboratory and distribution. Standard Properties developed, designed and constructed the five building complex.